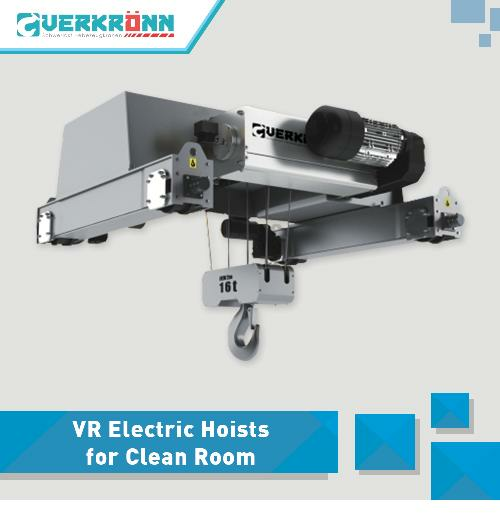 POWERFLUX safety power rails are available or a current load from 0A up to 150A mobile electrification technology for moving transportation vehicles and equipment. 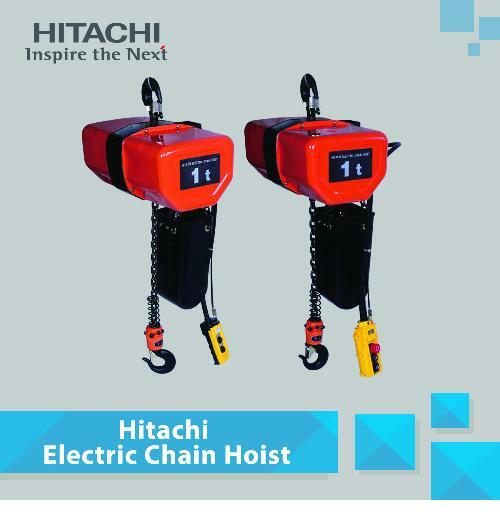 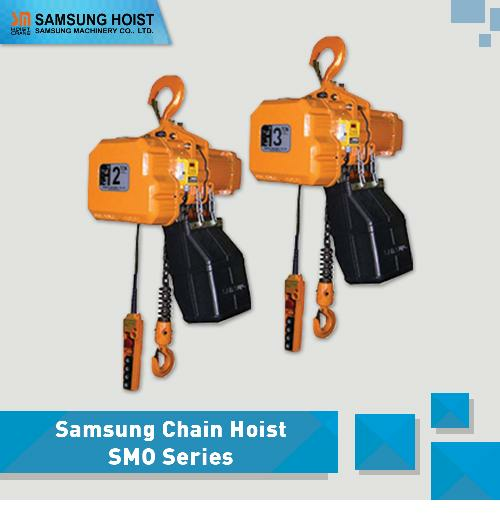 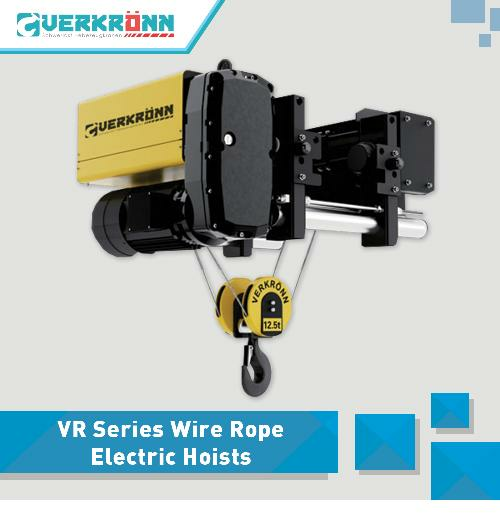 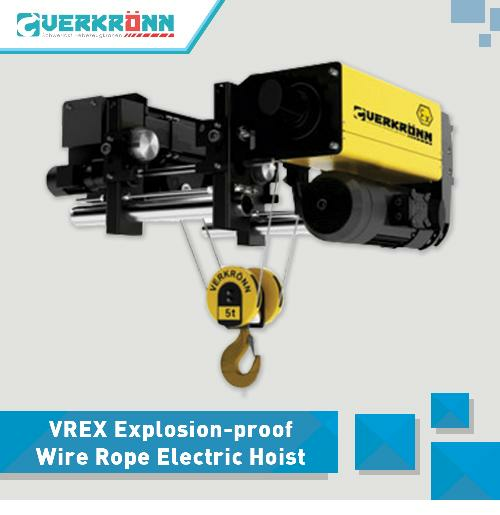 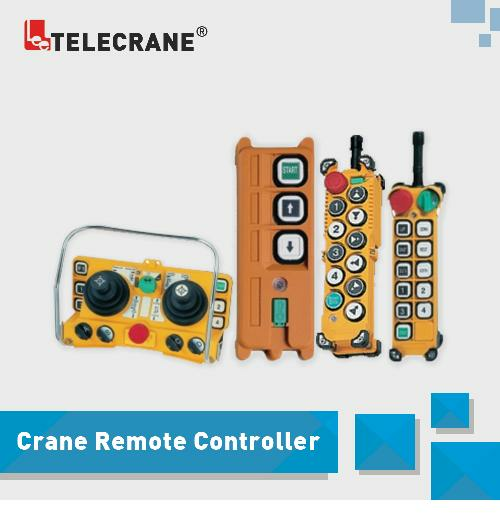 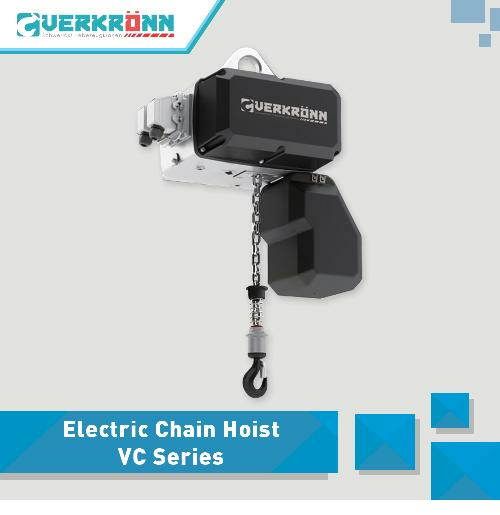 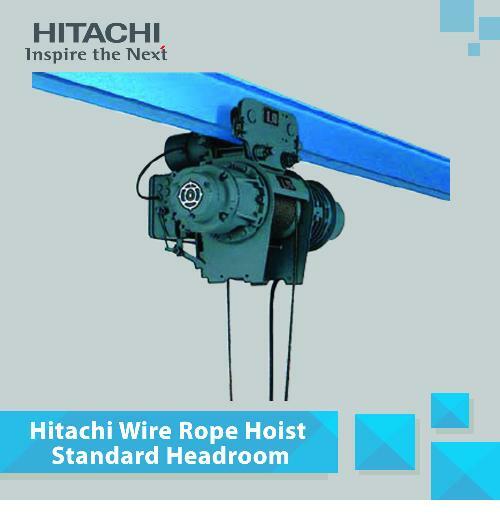 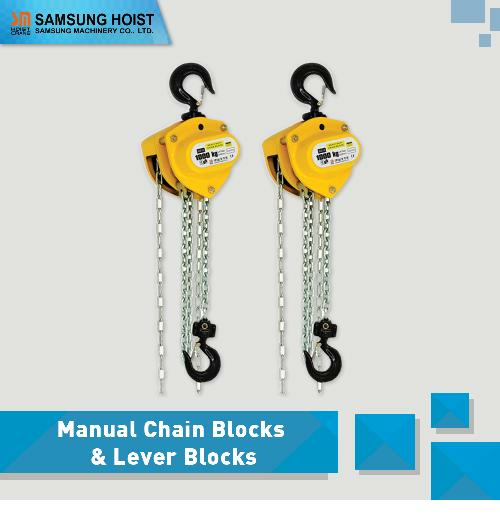 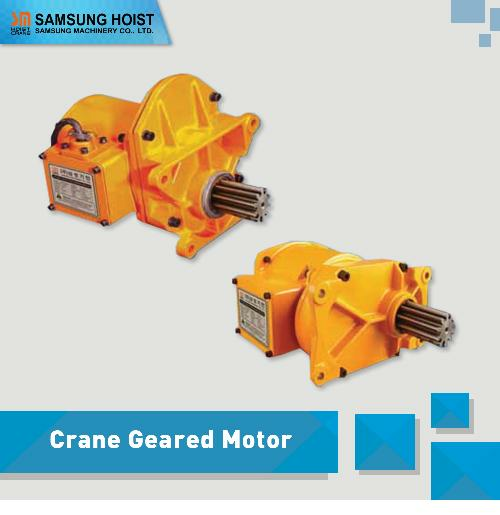 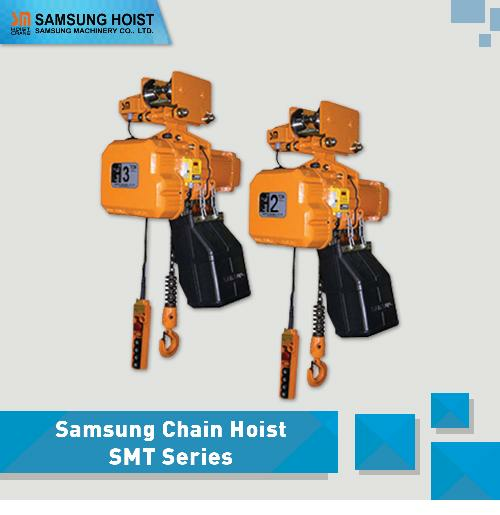 Common application include : manufacturing robots, material handling systems, hoist and cranes, automated storage facilites and retrieval systems. 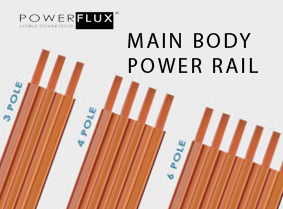 POWERFLUX safety power rails are available in variety of configuration depending on applications requirements. 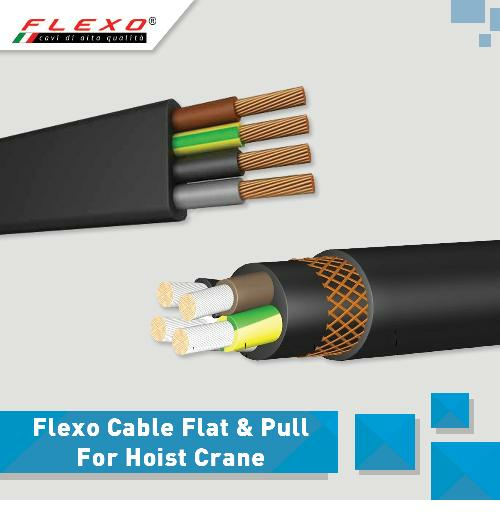 Enclosed conductor system typically enclosed conductors in a protective conduit meeting safety standard. 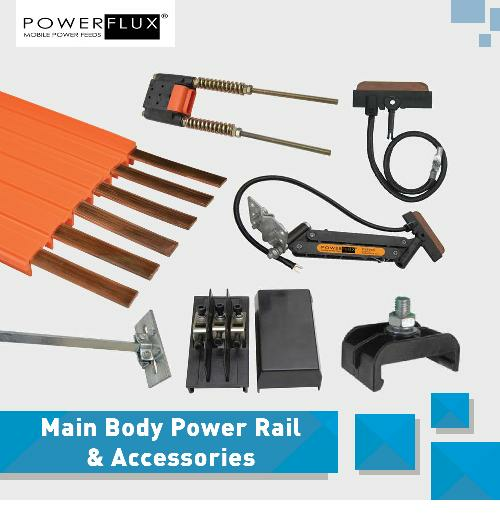 POWERFLUX safety power rails are electrical conductors of various profiles that are used to provide electrical potential to moving systems along a path of travel which have 3-6 poles power terminals. 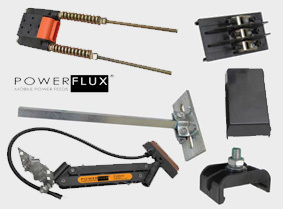 It's describe to you how to install Powerflux. 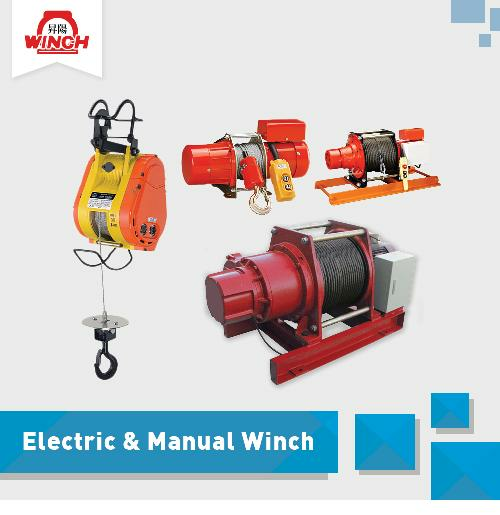 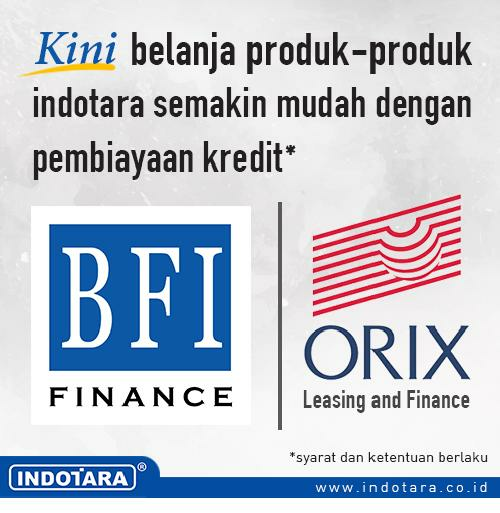 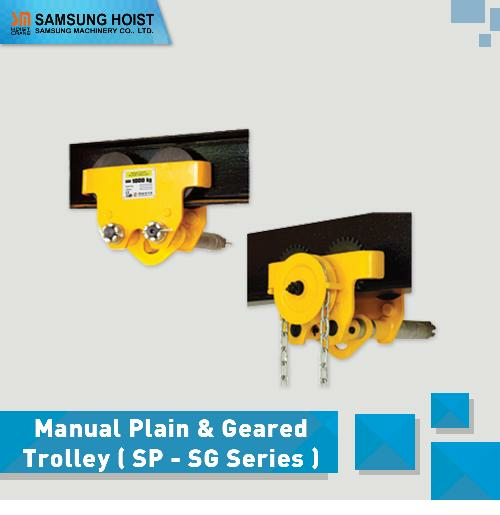 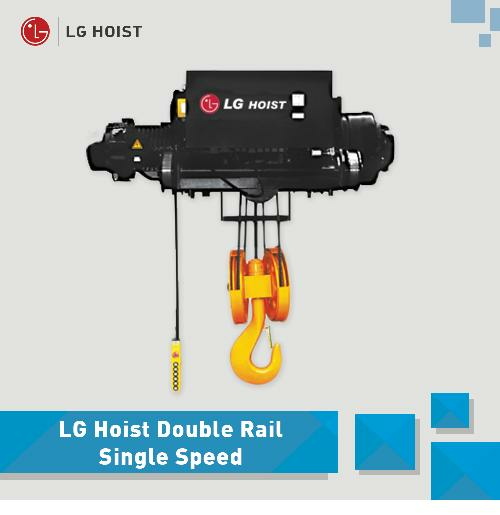 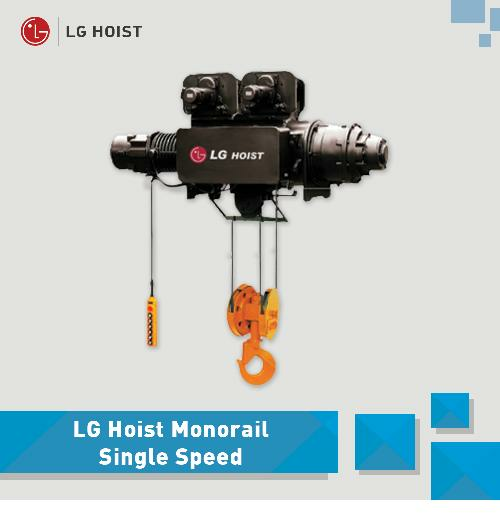 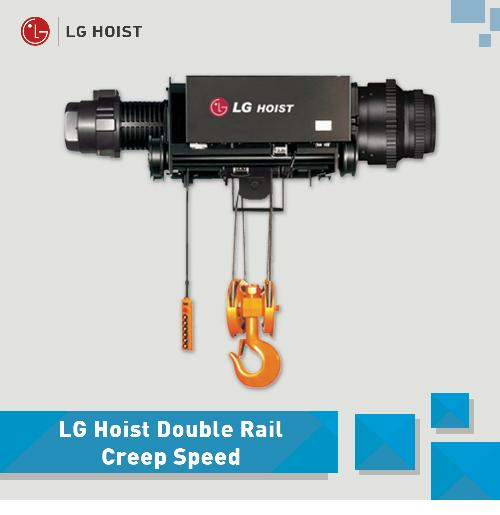 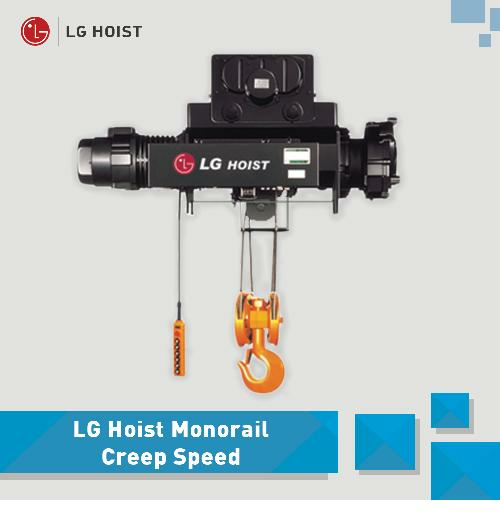 Also safety way to install with properly installation position. 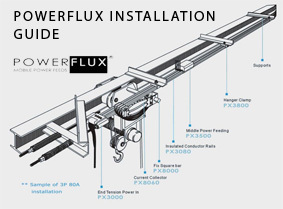 Read this instruction before install Powerflux to get the most of it.